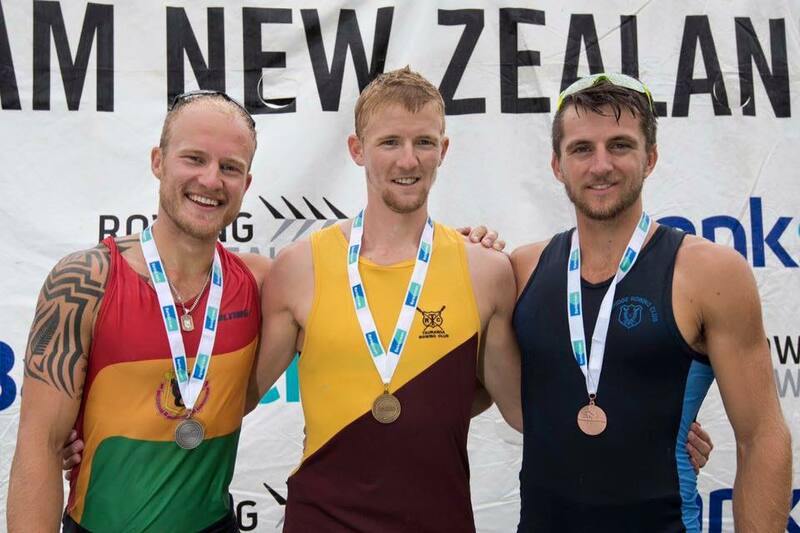 Podium for the Skinny mans single at the 2016 NZ Nationals. Adam Ling (current World Champ in this very event) won gold and my training partner Matthew Dunham got up for the bronze. Cheers rowing celebration for taking the podium shots. 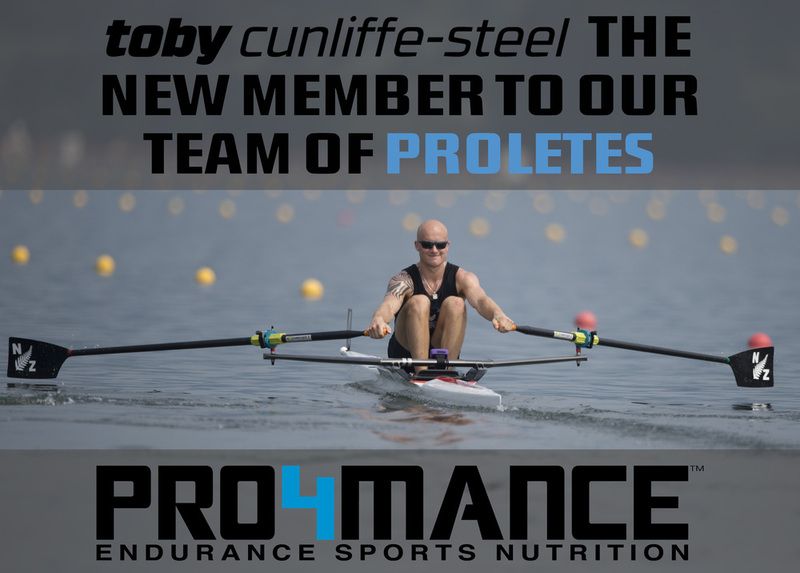 312 water sessions, 94 strength and conditioning sessions, 104 erg sessions, 167 cycling sessions, 10 regattas, 4 Triathlons, 3 erg tests, 2 lactate tests and 2 silver medals since the disappointment of not earning the right to trial at the 2015 NZ Selection Regatta, and we are now less than 24 hours out from these trials in the Olympic year. Difference is this year I am a participant rather than a spectator. It is a classic case of “if I blinked I would have missed it” but is it not true that time passes much faster when you are having fun? Don’t get me wrong, there have been moments where I have been a real sad sack, usually related to extreme fatigue or the man flu, but no longer around my performance as it was a year ago. Now when I perform under my more reasonable expectations, instead of hating and punishing myself for it, I accept that it’s not my day and analyse what I got wrong so the next session, I go about making that weakness my new strength. I also had to accept the solution is not always in my immediate control because despite how much energy-rich food and sleep I fed my body, when the body has blown its fufu valve, it’s not as simple as thinking sprightly thoughts. My 5km produced a 3 second PB and 10 second improvement on last year with a 16:33. The 2km, my nemesis, was also a 3 second PB with 6:15.9. Christmas Regatta I took line honours in the single against some real talent in the other lightweight scullers of NZ. Most recently I placed second in the lightweight single at the national champs, two seconds behind the world champ in that very event and good friend, Adam Ling. These are the performances that earnt me the opportunity to trial for this year’s elite/Olympic team. However, as soon as the trial starts none of that matters. Unless you are in a league of your own like such legends as Mahe Drysdale, Hamish and Eric, and Twiggy, you will be subject to vigorous testing where each performance is critical. Credit for this shot also goes to my man Steve McArthur from Rowing Celebration.